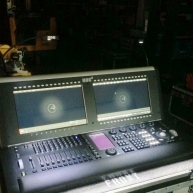 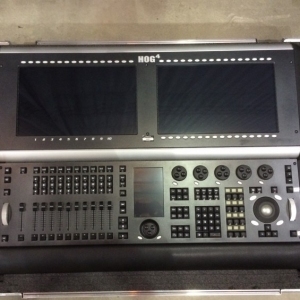 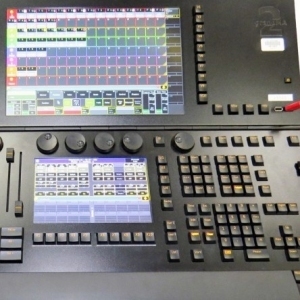 REGIA 2048 Live is a new lighting console designed and manufactured for a wide range of professional applications. 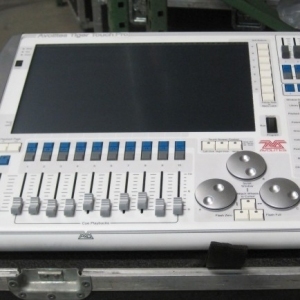 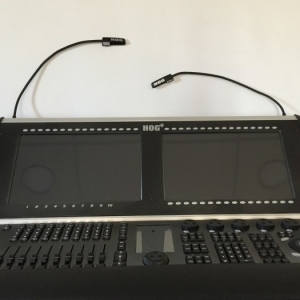 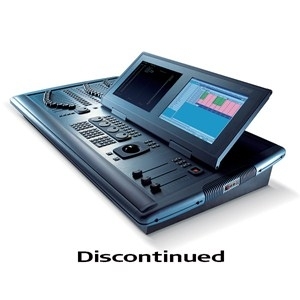 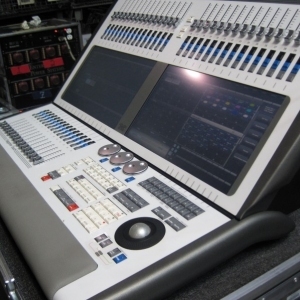 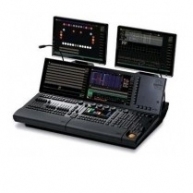 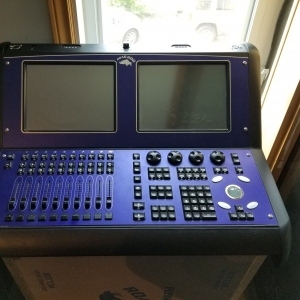 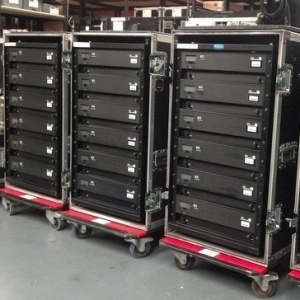 2048 DMX channels, four independent DMX lines, a 12" touch screen monitor and a 12" TFT monitor, on-board CD burner, built-in hard disk and two SVGA outputs for outboard Monitors to display the status of each fixture used via a cutting edge graphic interface. 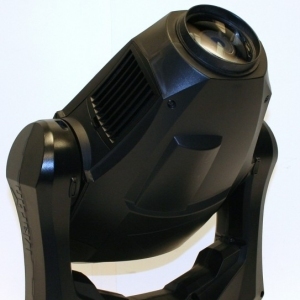 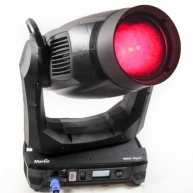 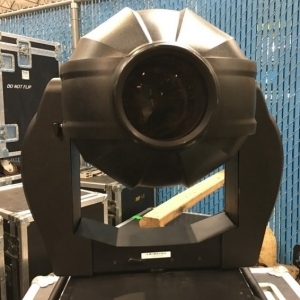 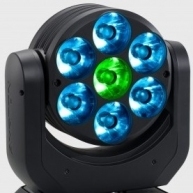 Motorized A & B Masters, track ball to accurately position mirrors and movin heads, Shape Engine, personalities library for all major fixture models, unlimited multi-part cues. 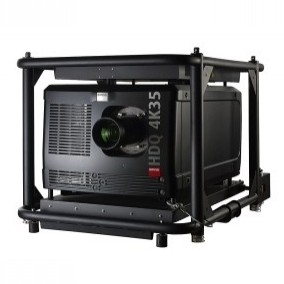 REGIA 2048 Live comes in a sturdy metal chassis with very low weight and compact dimensions, facilitating transport and installation. 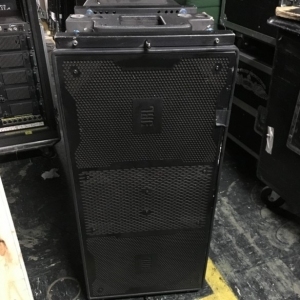 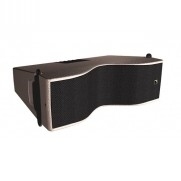 The unit also has an integrated UPS which ensures approximately 30 minutes free-standing operation in the event of a power failure, and its protected against incorrect connection to a 380V mains Power Supply.